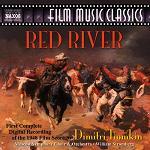 Dimitri Tiomkin (1899-1979) - anyone for Westerns? 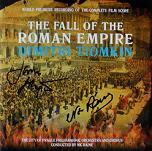 Dimitri (or Dmitri, or Dimi) Tiomkin was born in the Russian Ukraine. His musically trained mother taught him to play the piano and later he received a formal musical education at the St. Petersburg Conservatory, where he studied under Alexander Glazunov among others. Although already established as a pianist and conductor, it is understandable that he chose to leave his homeland during a period of great upheaval. He spent a number of years touring Europe to great critical acclaim, and was instrumental in introducing the music of George Gershwin outside America giving the first European performance of Gershwin's Piano Concerto in Paris. He then moved permanently to the US where he finally conquered the movie business and later became a US citizen. 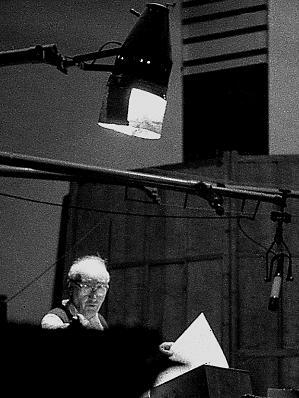 Film music was still in its relative infancy when he started, and it wasn't long before Tiomkin had early successes with "Mr. Smith goes to Washington" and "Lost Horizon". His film music covered a great variety of styles and moods, yet it is for his work on Western movies (which were plentiful and popular during this period) that he is best remembered. It is noteable that Tiomkin seemed to have an on-going working relationship with a number of people on both sides of the camera. For example, he worked with the director Alfred Hitchcock on "I Confess", "Dial M for Murder" and "Shadow of a Doubt". Being associated with the Western genre he often worked on John Wayne films like "Red River" and "Rio Bravo", and even Wayne's non-Western movies "The High and the Mighty" and "Circus World". When John Wayne came to create his showpiece The Alamo it was therefore natural for him to turn to Tiomkin for the soundtrack. Notice that the Mexican tune played in "Rio Bravo" (1959 and starring John Wayne) was said in the film to have been played at "The Alamo" (1960) so naturally, Tiomkin used the same music in the later film. The composer also wrote a number of songs for the latter film (e.g. "The Green Leaves of Summer") which in part emphasise the homesickness and the heroism of the defenders. The soundtrack is most memorable for the stirring martial music depicting the relentless advance of the Mexican army. When asked why a Russian composer should be able to so easily depict the Wild West, Tiomkin would joke that there was little difference between the Steppes and the Prairies. Not a straight answer but the lessons in counterpoint at the St. Petersburg Conservatory are evident during these scenes. A closer partnership with lyricist Ned Washington resulted in many soundtrack songs. Both the "High Noon" soundtrack and its title song "Do not forsake me, oh my Darling" won Oscars and renewed studio interest in the idea of having title songs which might just become hit records. 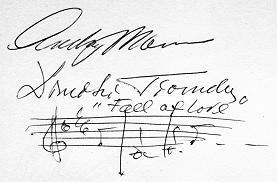 The song-writing partnership between Tiomkin and Washington was to produce several other songs such as "Wild is the Wind" (originally sung by Johnny Mathis then recorded by Nina Simone and later David Bowie) and for television, the themes for "Rawhide" and "Gunslinger" both sung by Frankie Laine. They also wrote songs for "Gunfight at the OK Coral" (also sung by Frankie Laine), "Circus World" and many more. In 1956 Tiomkin and Washington also wrote a song for the marriage of Grace Kelly to Prince Rainier III of Monaco. It was called "The Prince and Princess Waltz" and dedicated to the couple with Grace Kelly's blessing but probably not played at the wedding itself. 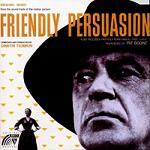 (He had of course scored a few movies starring the actress, such as "Dial M for Murder".) The composer returned to his cultural roots in 1970 when he produced the work commemorating one of Russia's best-loved composers Peter Tchaikovsky. 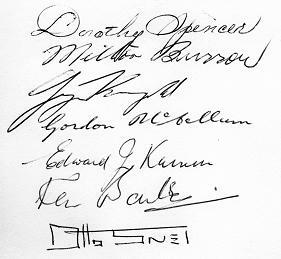 We are very pleased to be able to show some rare photos of Tiomkin in action together with scans of crew signatures. 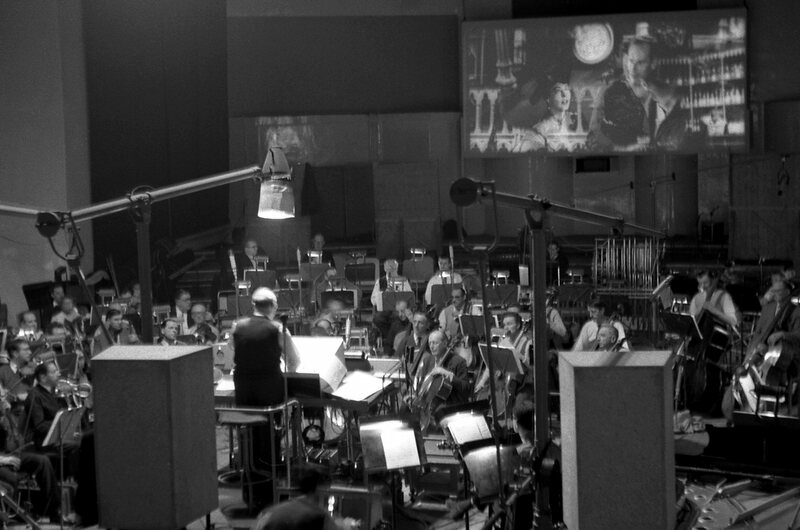 The photos were taken during recording sessions at Pinewood's Denham Studios near London, Tiomkin conducting the Sinfonia of London for the movie "55 Days at Peking". 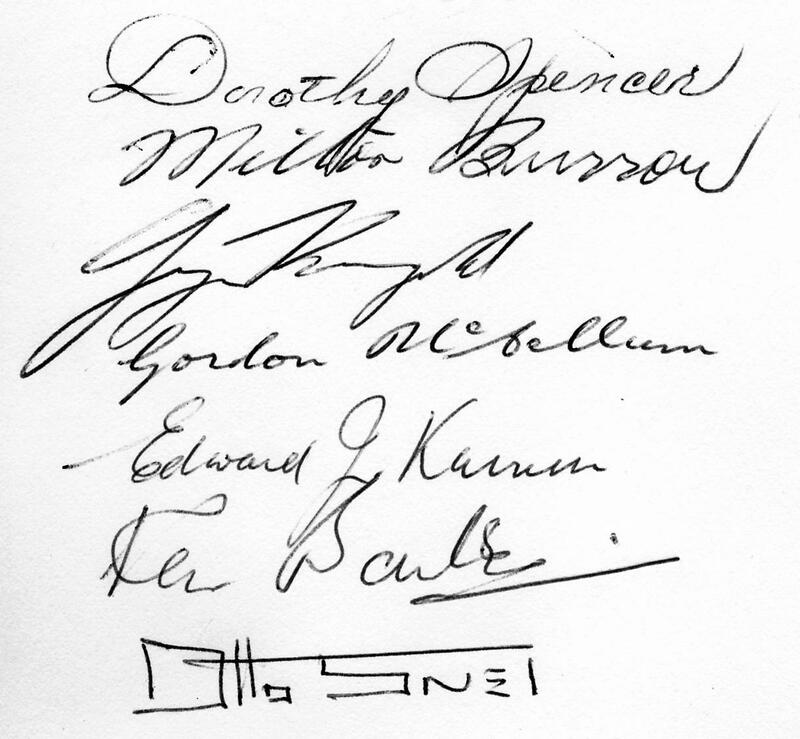 The photos were taken and the signatures collected by Otto R. Snel who worked as a sound mixer at Pinewood, and we are very grateful for his permission to reproduce them here. Click on each image to view an enlarged version. 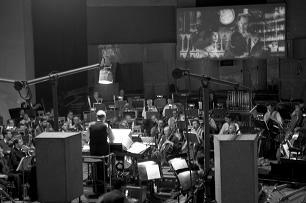 A closeup of Dimitri Tiomkin with score in hand, conducting "55 days in Peking"
In August 2012 The Greatest Film Scores of Dimitri Tiomkin is released as the first album in the series "LSO Live", the music having been recorded at a concert in the Barbican Hall. 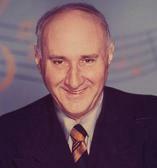 There is an offical Dimitri Tiomkin website at www.DimitriTiomkin.com. 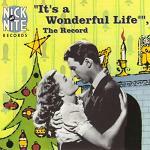 It's a Wonderful Life - this Christmas favourite directed by Frank Capra does not have a lot of original music, but features arrangements of some traditional tunes and a few variations on "Buffalo Gals"
High Noon - the soundtrack portrays the determination of Gary Cooper's central character and builds tension towards the climax, winning two Oscars, one for the song "Do Not Forsake me"
Their hit song machine that was Dimitri Tiomkin and Ned Washington went on to create theme songs for Television, including one for the TV series "Rawhide". The song was later to get the Blues Brothers, Jake and Elmo, out of a pickle when they played in a riotous Country establishment. 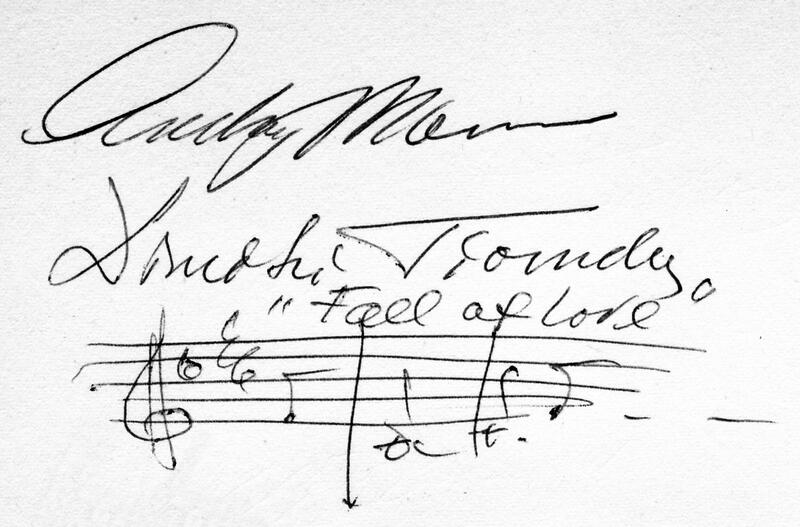 Rawhide - Frankie Laine sang those memorable lyrics by Ned Washington "rollin', rollin', rollin'" and "keep them doggies movin'"
In addition to the items reproduced above, here are some signed covers of Dimitri Tiomkin's music. Both items have been signed by James Fitzpatrick of Tadlow Music, a record label specialising in classic Film Music. 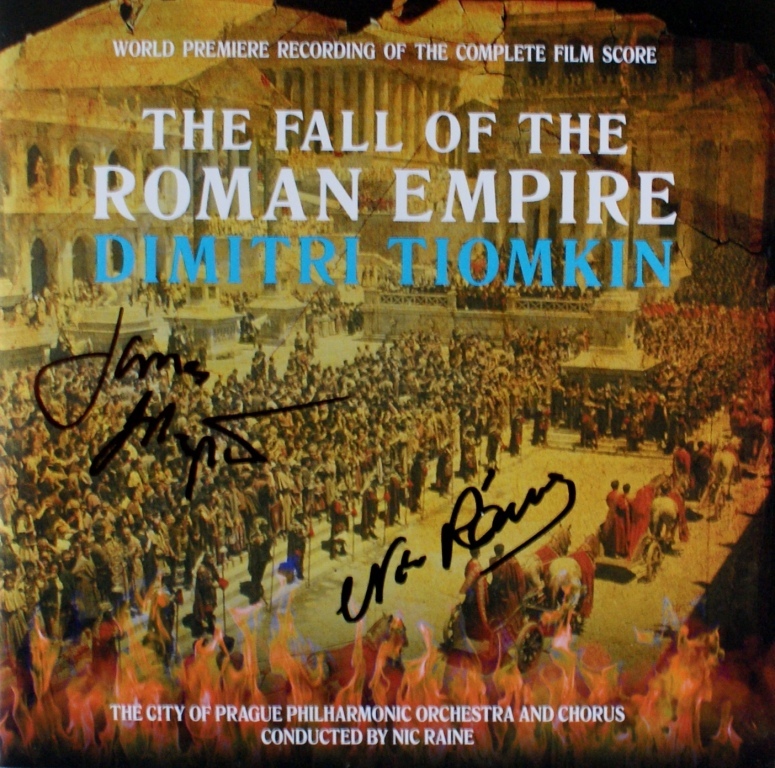 The Fall of the Roman Empire has also been signed by the conductor Nic Raine, who conducted this and many other Film Music recordings. Our thanks to Petr Kocanda for permission to use his collection of autographed CDs. Click on a thumbnail below to see a full size version of the image in a separate window.